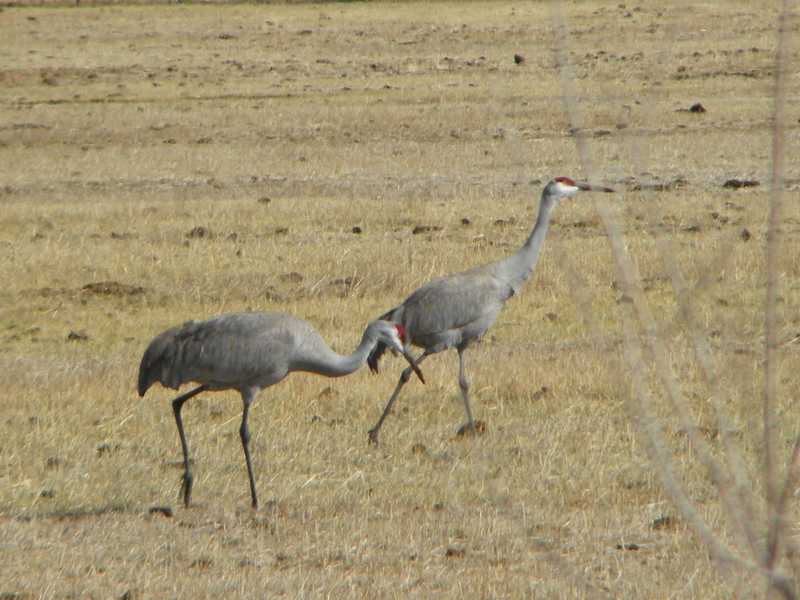 The first surprise of the day occurred about forty-five minutes into our drive when we spotted fifteen or more sandhill cranes hunting in the wide open space of Lake County. Shortly after, we came upon three wild burros–curious fellows who came near enough to our car to have their photographs taken. I had three terrific photos of the darlings before having a photo blunder and deleting them. West Valley City is outside of Salt Lake City. Arriving after sunset, we admired the lights from the city, twinkling like thousands of stars in the distance. We stayed in Hilton’s Home2 Suites. It’s no surprise that Tripadvisor.com ranks it as #2 of 11 hotels offered in the area. Vern and I do a fair amount of traveling related to work and my public speaking ministry and have stayed in dozens of medium priced hotels, mostly chains. The accommodations for the first night of our trip were excellent. The room was by far one of the cleanest in which we’ve stayed. We slept on a high quality mattress under freshly washed bedding. Home2 Suites launders their bedspreads and blankets between new guests. Our room had many home conveniences, a small kitchen, for instance, with flatware and dishes. And we enjoyed the view out our window. I appreciated the assistance from the hotel’s staff that I had last night. She helped me figure out the time difference between Oregon and Utah, something I needed to get right for this morning’s 6:45 radio interview with Clayton Mitch the host of a radio show in South Dakota. Now we’re headed to Moab, Utah where we expect to be put in awe by God’s beautiful desert creations.